Hey folks we posted few minutes ago that Greenpois0n will be updated to rc5 soon. 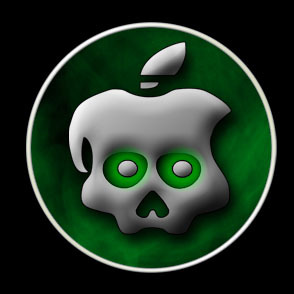 But a tweet from @P0ninja stated that Greenpois0n RC5 will be released very soon. The E.T.A can be in days or hours. @p0xininja: Updated version of greenp0ison coming when ever i finish adding these new sandbox patches, Sorry this has taken so long. we will post the download links as soon as they are available. Stay tuned with us the competition has just began and much more is to come. Follow us on Twitter and keep visiting our Facebook page to stay tuned with us.